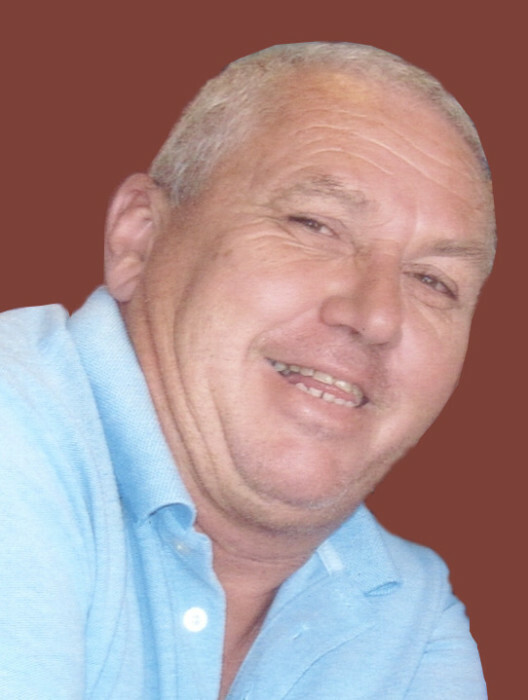 Obituary for Gilles Philippe Corbeil | Hillside Funeral Services Ltd.
Gilles Philippe Corbeil (59) passed away peacefully at North Bay Regional Hospital Thursday, April 4th2019 surrounded by his family after a courageous battle with cancer. Gilles will be sadly missed by his wife of 39 years, Donna; his children Adam, Amanda (Ryan), and Sara; as well as his two adoring grandchildren, Ragan and Lucan. He is predeceased by his parents, Stan and Anita, and his brother Georges (Kathy). He is survived by a large family including his siblings Larry (Alice – deceased), Elise Hawken (Tom), Frank (Jan), Lou (Janet), Rhonda Lazarou (Phil), Bev Marois (Len) and Sharen Maas (Jack – deceased); in-laws Isabell Bridgeman (Harold Montgomery and William Bridgeman – deceased, Bob Stull), Allan Montgomery (Shirley), Bill Montgomery (Kathy), Peggy Haskins (Brian), and Robert Montgomery; and many nieces, nephews and cousins who have held a special place in his life and heart. Gilles was well known in the community for his many years of service in our local arenas, and working for the City of North Bay within various departments. In his retirement, he enjoyed working with the Hoppers Buick GMC team as a customer shuttle driver. He was certainly a handy-man, called upon by many for his contracting and carpentry skills. He will be remembered for his dedicated work ethic and outgoing personality. As per Gilles’ wishes, cremation will take place immediately and a celebration of life will be held at a later date and time. The Corbeil family would like to extend their most sincere gratitude to the medical and nursing staff of C3 medical unit, as well as the physiotherapy and occupational therapy personnel for their dedication to his wellness. In lieu of flowers, donations in Gilles’ memory can be made to Nipissing Serenity Hospice or The PADDLE Program.